help in cleaning or maintenance. 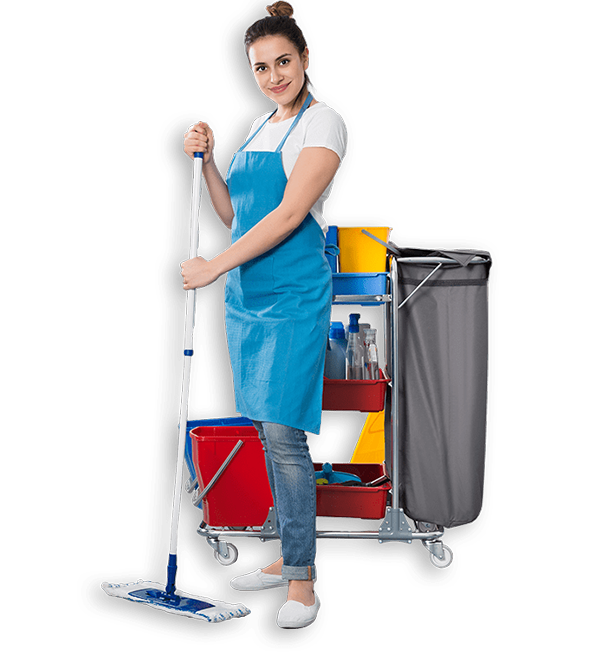 Complete Touch Cleaning specializes in professional cleaning services for residents and small offices. We thrive on meeting the growing demand for a reliable cleaning company that provides quality and consistency at a phenomenal value. We know how important it is for you to be able to communicate your needs to our team members. That’s why our highly qualified and experienced staff will take the time to listen to your needs and exceed your expectations every time. We keep houses cleaned all year long by means of rotation. If something is forgotten or not done the way you like, bring it to the attention of your cleaning person. If you are still not satisfied, call our office and we will see that you are taken care of. Our work is guaranteed. Our company is licensed and insured for your protection and ours. Complete Touch uses only experienced professional people. Since 1996 we have been proudly servicing our customers and will continue for years to come. 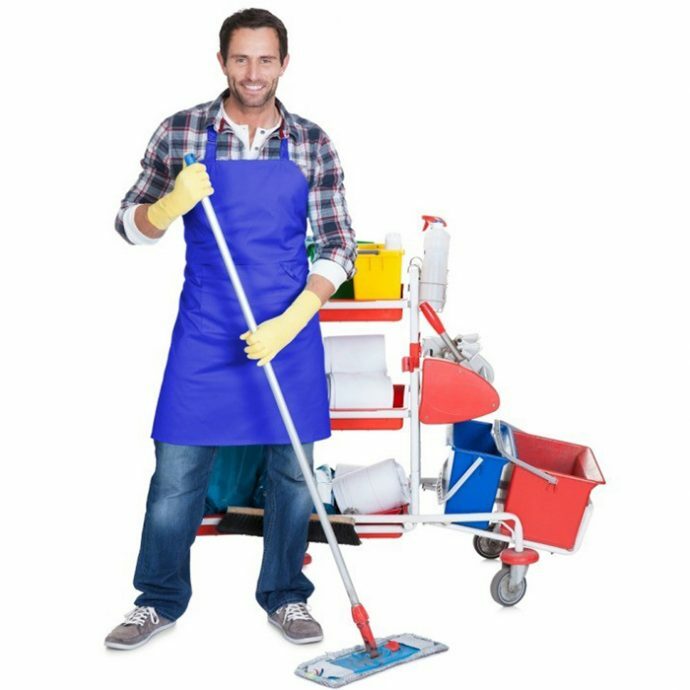 Due to our strong work ethic, high-quality results, and superior reputation, we are the fastest growing cleaning company in the Chicago suburban area. We realize that promptness and timeliness are important to you. We suggest that your home be added to our regular schedule, so you will always know when you will be serviced. You can arrange for service weekly, bi-weekly, or monthly (every 4 weeks), or just call when you need us. If your home will require extra time for something special, no problem, just call ahead and we will work out the details. One of the most important questions we get is “How much does it cost”? Since every home is different, there is no easy formula. We price according to your individual home and needs. We take into account house size, number of rooms, decor, lifestyle and other factors. All scheduling is done in the office. We understand that things come up, and scheduling changes need to be made. Changes and cancellations may be made by email, telephone call or text (Cleaning people will not be responsible for reporting schedule changes). Last minute changes must be made by telephone or text. There may be a minimum $50 ‘no access’ or ‘lock out’ fee if Complete Touch fails to gain access to the house for a scheduled cleaning. There may be a 100% charge if you fail to cancel and the cleaning person is dispatched for 2 or more occurrences. Refer a friend and YOU save $10 on your next cleaning…AND…Your Friend saves $15 on their first clean! It’s a win/win for everybody! !